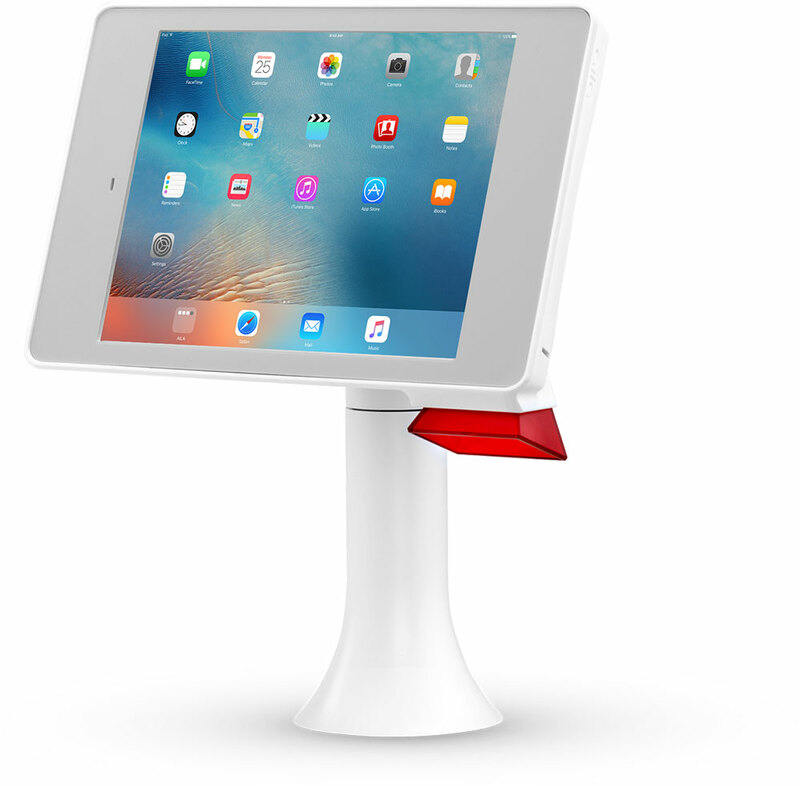 Effortless scanning functionality wrapped in a stylish, retail-ready design, the Interactive Kiosk for iPad and iPad Pro lets brands instantly elevate and personalize customer experiences, support associate productivity, and optimize everyday operations. Aila’s signature TrueScan technology leverages the iPad’s cameras for lightning fast, versatile 1D/2D barcoding & imaging, with no external scan engine. Leveraging cutting-edge iOS devices and software. Use an access key to easily manage power and apps. 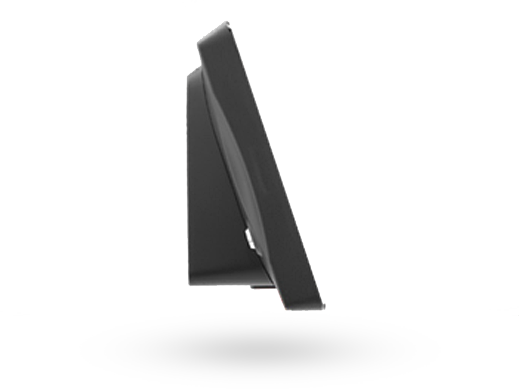 Sleek profile with flexible color, graphics and mounting options. This optional feature on the front frame exposes the front camera for use cases including Augmented Reality and ID verification. 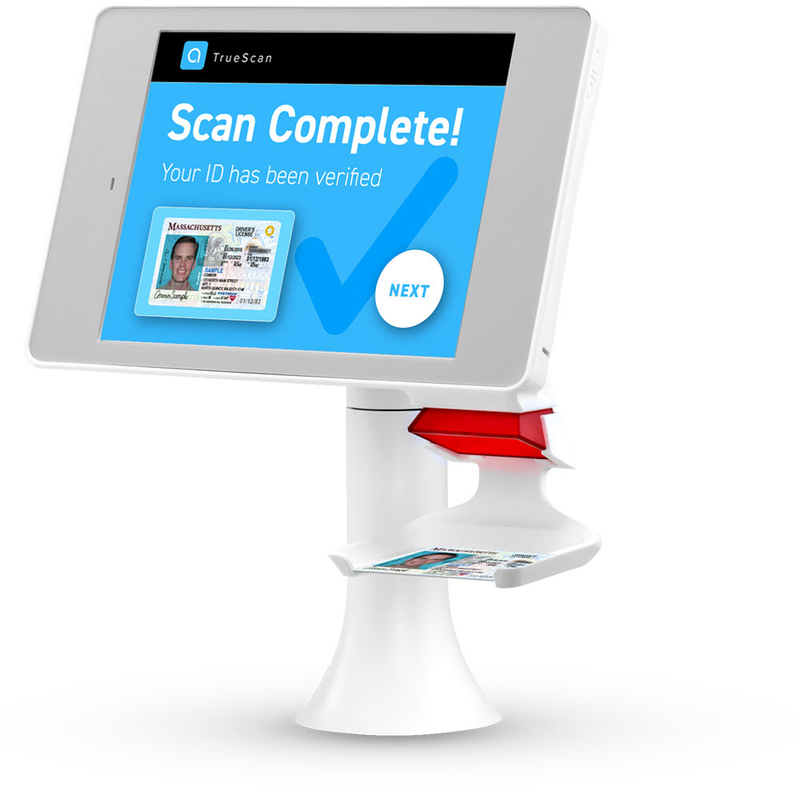 Detachable ID tray for fast, flawless ID scanning (optional). Robust barrel lock and steel faceplate. 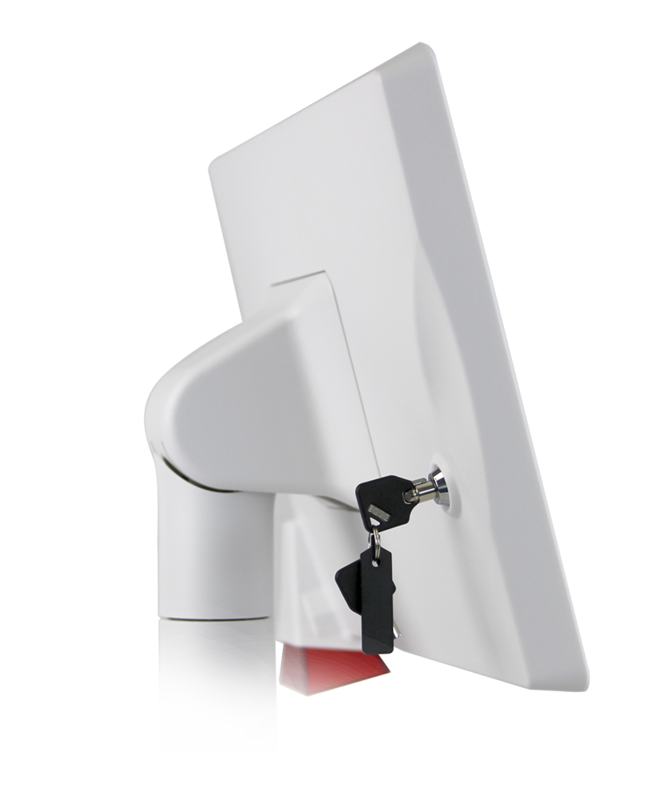 Mounting options include VESA mount, table stand, wall mount and ADA-compliant floor stand. Fast, secure, seamless registration. Auto-fill forms. Save paper. 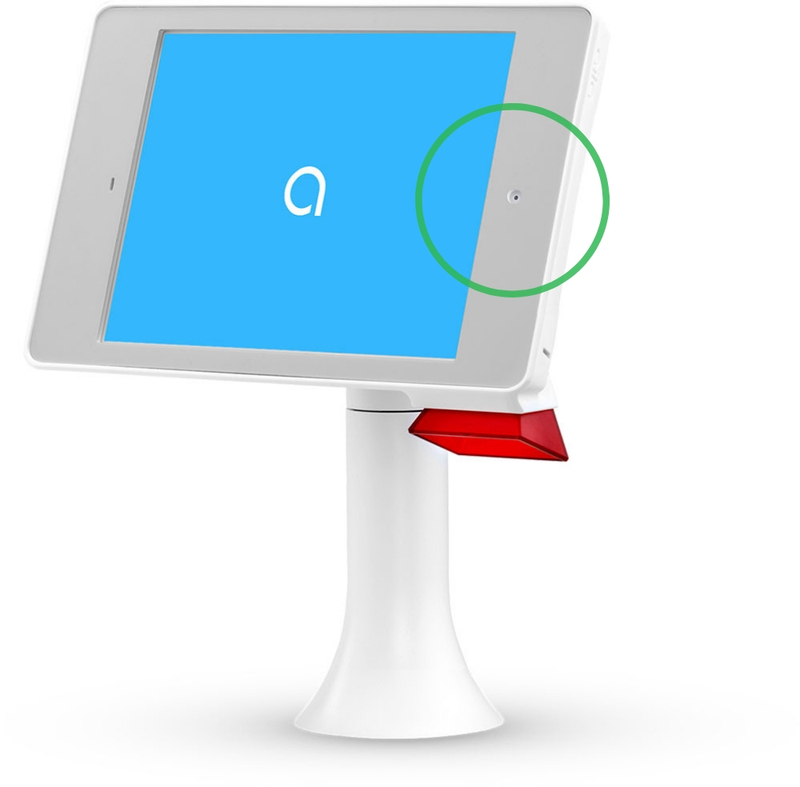 Bright, responsive touchscreen and effortless scanning combine for exceptional ease of use. Connect physical product on the shelf to back-end inventory, pricing, promotions, and product details. Highlight branded interactive content and personalized recommendations, pairings and deals. 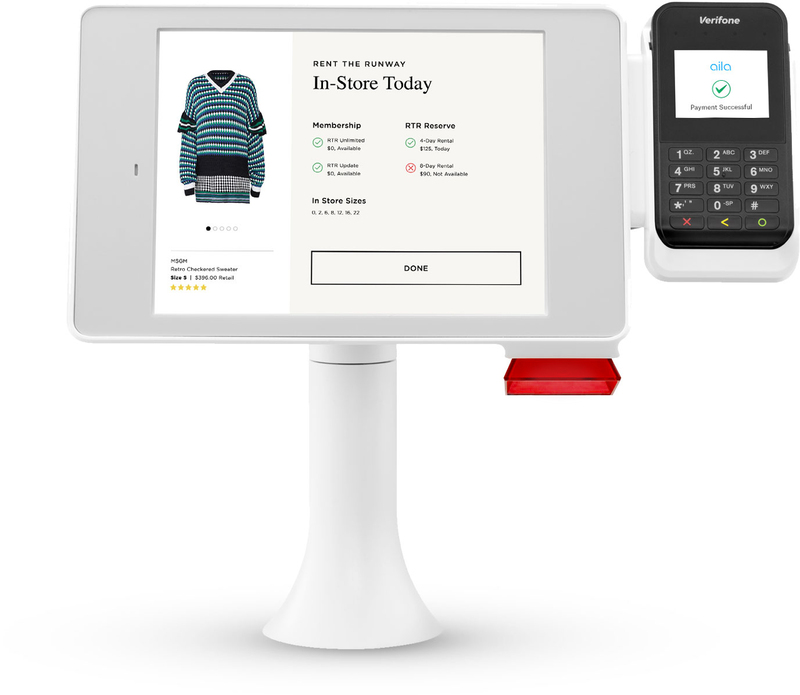 Let shoppers request new items and view product details, pricing and suggested pairings—without leaving the fitting room. 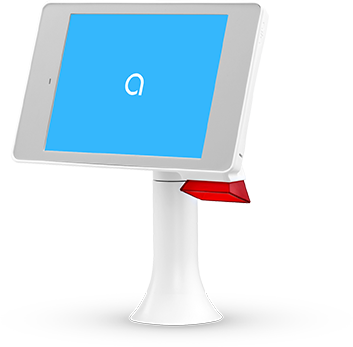 Streamline payment systems. 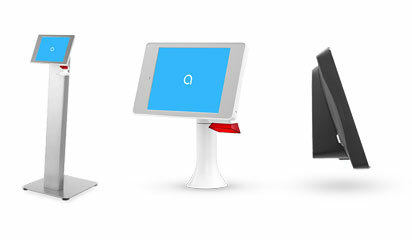 Compatible with printers, payment terminals, and other peripherals. Small-footprint stores can display limitless inventory. Buy in-store. 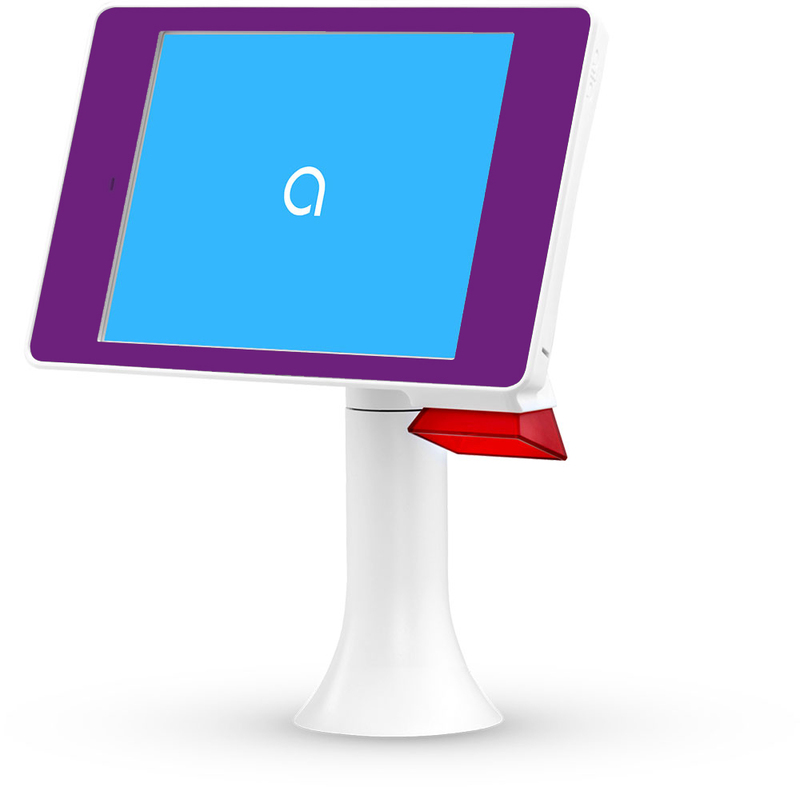 Place in-store orders. Ship to home.